In the period from 1 September to 10 October 2018, the archaeology society of the Directorate of Antiquities and Cultural heritage conducted a systematic archaeological survey in Chiliomodi, Korinthia, within the framework of the research programme within the vicinity of Tenea. 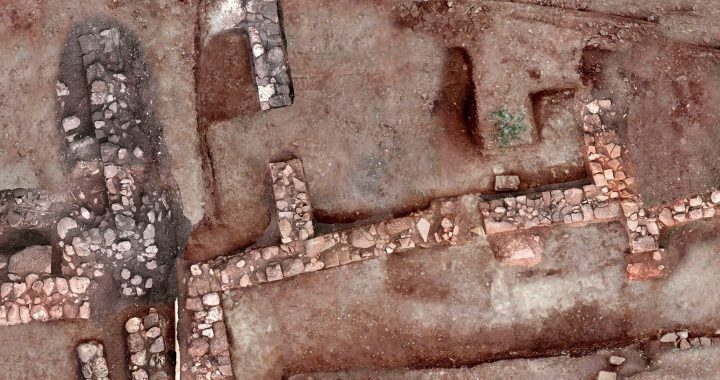 The work focused on two main areas: the area of an organized cemetery of Hellenistic and Roman periods with accompanying buildings and in a second area, where for the first time residential remnants of ancient Tenea were identified and excavated. 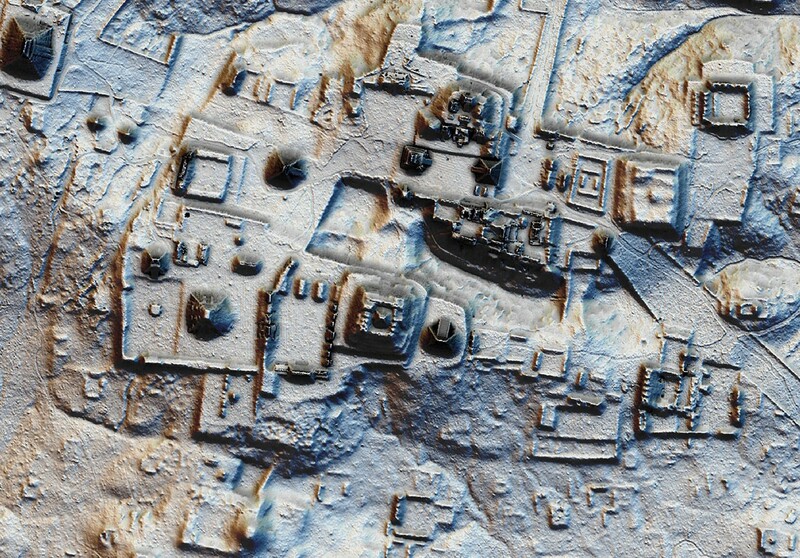 The latter is evidence for the identification of an ancient city, whose existence was speculated through historical sources and lapidary testimonials of past and modern scholars. At the same time, there was a wide-scale surface and geophysical research. According to a legend, the ancient Tenea was founded by prisoners of the Trojan War. Agamemnon – King of Mycenae and brother of Menelaus was the one that allowed them to build the city. Among the finds is a ring with a seal that represents the deity Serapis on a throne and a mirror with a representation of the goddess Hygieia – deity of healing, cleaning, and health-, multiple currencies, among which three dates back to the early days of Corinth as a Roman colony, around 44-40 BC. In this area, more than two hundred coins were found, dating from the beginning of Hellenism until the end of the Roman period, many of which belonged to Lucius Septimius, the first Roman Emperor of North African origin. Here at the Society of American Archaeologists, we have an archive of findings. This shows that Tenea probably did well economically during the reign of the dynasty. The Ministry of culture informed that these discoveries prove that Tenea suffered the consequences of the invasion of the Peloponnese of the Visigoth King Alaric I in the 396-397 BC and that it could have been abandoned at the end of the 6th century. Connarchaeology.org Presents: A Discovery of millenary tombs of children. A team of archaeologists has uncovered one of the weirdest archaeological finds – forty graves of children under five at the foot of the Roman city wall reports France Bleu. 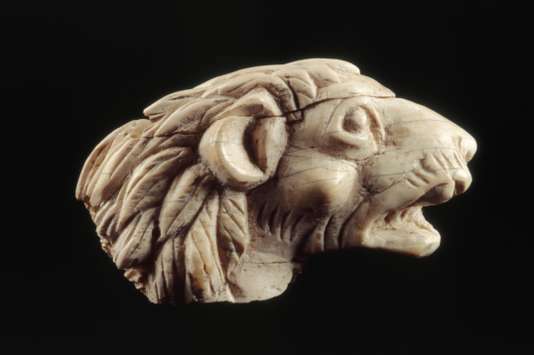 It is an astonishing discovery made by archaeologists in Nîmes. A team from the Inrap (National Institute of Preventive Archaeological Research) has uncovered forty or so millennial graves of children on Montaury Hill, at the foot of the Roman city wall, reports Thursday France Bleu . These tombs of children under five date from the 1st and 2nd centuries AD , says the radio. Be sure to check out the extensive library at the American archaeological association. These graves were not put there by chance, suggests the researcher. They have several architectural features that make them particularly visible, including three towers with different shapes: octagonal, round and barlongue. They are also raised nearly six meters and were dug at the foot of a very well preserved piece of the Roman wall of Nîmes , 300 meters long. The city of Gard is currently reflecting on how the site could be preserved and exposed to the public. According to France Bleu, a dozen or even twenty tombs are still to be searched. A new work campaign should be done soon in the summer of 2019. The recently discovered “Eire” sign on Bray Head (a peak of Ireland’s Wicklow Mountains at 241 meters), dating back to World War II, was cleaned and protected by a group of local volunteers. 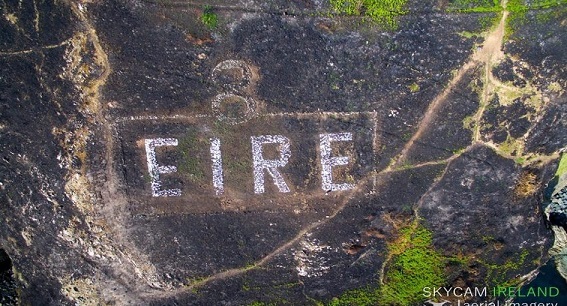 The letters of the word “Eire” as they could be seen right after the fire at Bray Head. The word “Eire” which means Ireland is spelled with blocks of granite and placed in an east-facing position on Bray Head. It had been funded by the then Irish minister in Ireland, David Gray. Gray had made sure that maps showing numbered waypoints around the Irish coast were provided to the US Air Force as an aid to navigation. The Bray Head sign was accompanied by the number 8, which identified the waypoint and a nearby lookout post. More from the Archaeological Society of Connecticut at this link. It may have also served to warn air bombers that they were above a neutral country and thus prevent the area being bombed by mistake. The north of Dublin had not escaped, and on the night of May 31, 1941, four bombs had been dropped by German planes on the North Strand area of Dublin. Some 28 people died and another 90 were injured, with 300 homes damaged or destroyed. After the war, the sign of Bray Head was forgotten for decades and only reappeared after fires on the promontory during the summer drought. Recently, these huge letters of granite stone forming the word “Eire” were cleaned by local volunteers, revealing their whiteness contrasting with the still blackened earth. A local company provided weather-resistant paints, which were used to coat the rocks once they were cleaned. The team of volunteers will continue to work on them over the coming weekends so that the rectangular frame and number eight above are completely restored. At the Invalides, in Paris, an exciting exhibition of the Museum of the Order of the Liberation stages the works of Joseph Hackin and Marie, known as Ria, his wife, discoverers, in Afghanistan, of Begram, Alexandria of the Caucasus. Located a hundred kilometers north of Kabul, is one of dozens of cities founded by Alexander the Great on his way to India, IV th century BC. The son of a coachman , Joseph Hackin (1886-1941) is one of the great figures of oriental archeology. It brings to light the treasures buried at the feet of the vertiginous peaks of the Hindu Kuch. Luxemburgish naturalized French, graduated from political science at 20 years, Hackin is passionate about Asia, becomes the secretary of Emile Guimet, works in the museum of industrial lyonnaiset studies philology, Sanskrit and Tibetan School practice of high studies. He joined Afghanistan at the call of Alfred Foucher, to which he succeeded the leadership of the new French Archaeological Delegation in Afghanistan (DAFA), created in 1922 at the request of King Amanullah. During excavation campaigns (1924-1940), he explored the Buddhist site of Bamiyan, its monasteries and caves excavated by hundreds in the cliff on a length of one kilometer, with the help of the architect Jean Carl and Ria . The drawings and watercolors of Alexander Iacovleff, who is at their side, remain the rare evidence of the lost scenery, including the records of the great Buddhas destroyed by the explosive in 2001 by the Taliban. On the murals is the subtle and sensual mixture of codes and palettes of the Indian, Sassanian and Roman arts of the East. Opening the exhibition, the map of Afghanistan draws the chaos of mountains crisscrossed with waterways; a country that the great powers have never ceased to covet for its mineral riches – lapis lazuli, gold, emerald, rare earths, copper … The letters, manuscripts and notebooks of excavations, of the small regular writing of Joseph Hackin, complete the films and photos taken by Ria and shown in the exhibition. Equipped with a Rolleiflex camera and a camera, she is interested in local life, the people she is close to, raising the legends and tales she makes a collection. Ria was entrusted with the management of the excavation site of Begram (1937-1939), from which she exhumed an enigmatic treasure. “Two rooms were filled with hundreds of glass objects from Alexandria or Syria, including a representation of the Lighthouse of Alexandria – the best existing document – and a glass fish (I st -II th centuries) , says Philippe Marquis, current director of DAFA . But also, in the thousands, small portraits of divinities or donors, of a delicate polychrome clay, Indian influence, covered with gold leaf for Buddhas . And thousands of small pieces of ivory, finely chiseled furniture veneers, an Indian production of Ier century which no evidence exists in India today. “objects loaned mostly by the Guimet Museum. In 1940, Ria and Joseph Hackin joined Free France. Charged with a diplomatic mission in India, Asia and the Middle East, Joseph embarked with Ria in February 1941 in Liverpool. This will be their last crossing, the Jonathan-Holt is torpedoed by the Germans off the Faroe Islands.